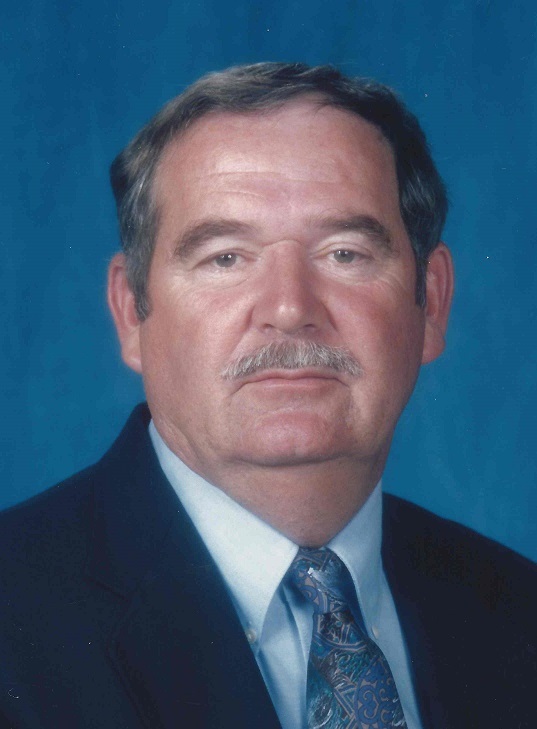 Collins Askew (Sonny) Johnson, Jr. 74, of Dahlgren, passed away Saturday, February 2, 2019 at his home with family by his side. Sonny was born January 27, 1945 in Roanoke Rapids, NC to the late Collins Askew Johnson, Sr. (former NSWCDD Fire Chief) and Dorothy Vick Johnson. • A Bronze Star with a V for Valor for saving the life of a fellow Sergeant while under enemy fire. • Three Purple Hearts for wounds incurred during his time in Theater. During Sonny’s last mission, he was seriously wounded by enemy fire resulting in him spending six months at the Walter Reed Army Medical Center recuperating from the wounds, with Rose Marie by his side. Sonny spent the remainder of his enlistment at the Naval Air Station Patuxent River. After completing his tour of duty with the U.S. Army, Sonny went back to the Naval Proving Ground Dahlgren where he continued to support the US Navy working as a Model Maker Machinist, a Master Welder and an Environmental Protection Specialist for 43 years and 4 months until his retirement from NSWCDD. Sonny, following in his Father’s footsteps, joined the King George Volunteer Fire Department at a young age. He rose through the department to the rank of Fire Chief of Company 2 in Dahlgren and was instrumental in building that Fire Station. Sonny also worked part time under Sheriff Moose Dobson as an Auxiliary Deputy Sheriff during the 70’s.After Returning from Vietnam, Sonny Johnson married Rose Marie Saft whom he had known since childhood, growing up together in Boom Town on the Naval Proving Ground Dahlgren. They raised 3 wonderful daughters whom are a very close family. Sonny is now in the hands of God with his previously deceased family and friends close by. He was humbled by his experiences serving our Country and his family considers him the best role model they could ever have, especially his 3 daughters. Sonny also loved his friends. Everywhere he went he found someone he knew. He enjoyed spending time with Macon Patteson his best friend along with Darrel Mathews, Frank Stevens, and Harold Vogel. Sonny enjoyed playing softball on the Atta Boys team during the Dahlgren summer softball league and getting into mischief with Macon as a boy. He and Rose Marie loved RVing and have travelled all over the US in search of peace and enjoyment. 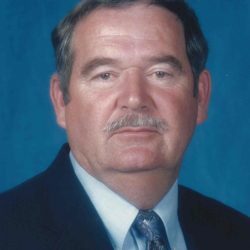 Mr. Sonny Johnson is survived by his wife; Rose Marie Saft Johnson, three daughters; Wendy Shepherd (Michael Richardson) of Dahlgren, Nickie Houck of Dahlgren, Christy Lingenfelter (Jason) of Panama City, FL, an honorary son; Michael Painter of Dahlgren, three grandchildren; Shane Houck of King George, Joshua and Faith Lingenfelter of Panama City, FL, two great grandchildren; Huntley Houck and Paxton Richardson of King George, and his beloved pets; Cindy and Jersey.Mr. Johnson was preceded in death by his parents; a daughter; Erin Molly Johnson, and two sisters; Vickie Johnson and June Smoot all of Dahlgren, VA.
A funeral service will be held at 12:00 PM Saturday, February 9, 2019 at Storke Funeral Home-Nash & Slaw Chapel, 11089 James Madison Pkwy., King George, VA 22485, with the Rev. Guy Mattox officiating. Burial will follow at Historyland Memorial Park in King George with military honors. In lieu of flowers, memorial contributions may be made to: a Veterans charity of your choice or King George Fire & Rescue Volunteers, 8122 Kings Highway, King George, VA 22485.